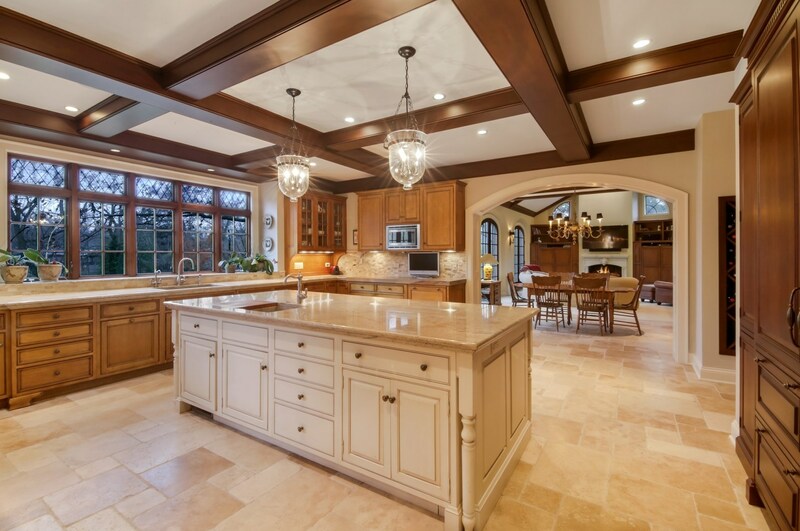 A true retreat! 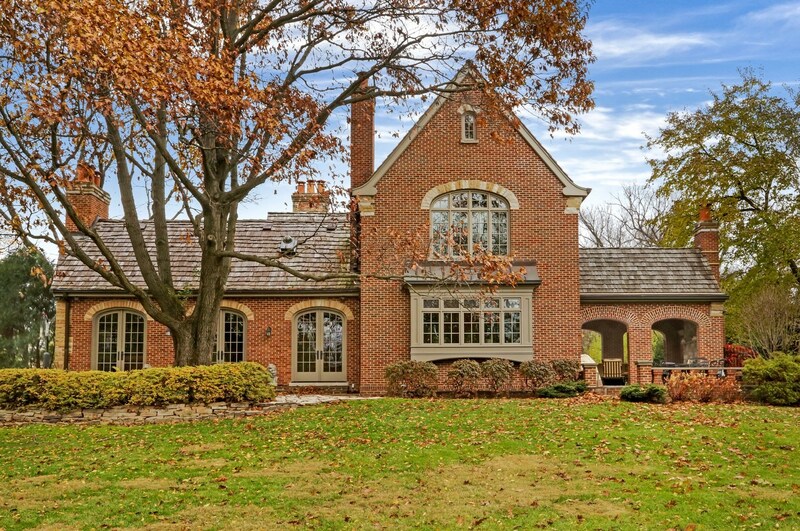 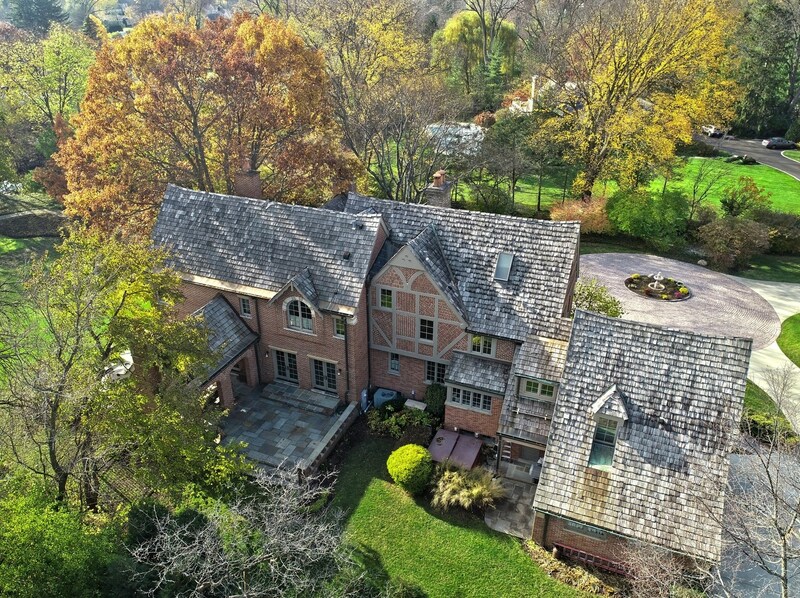 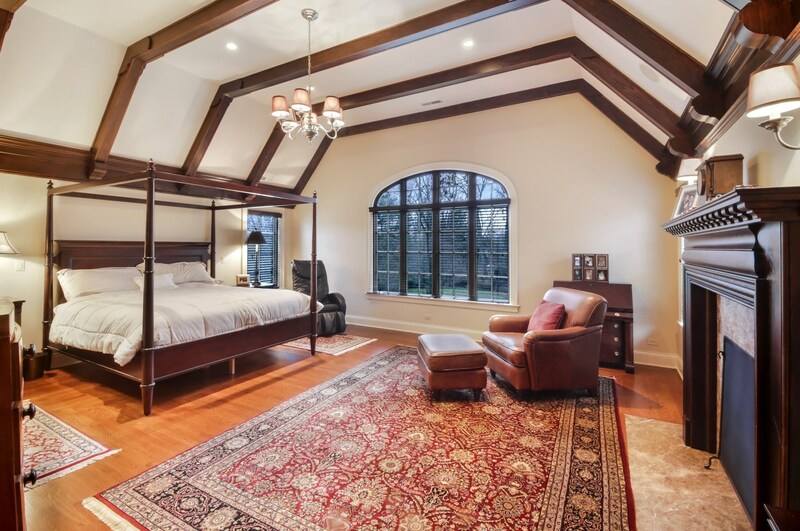 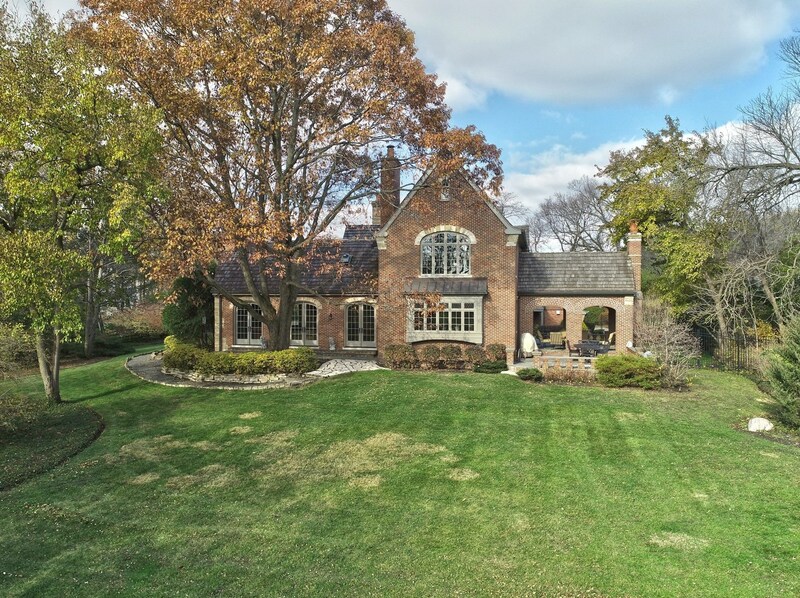 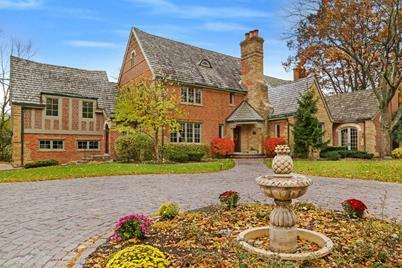 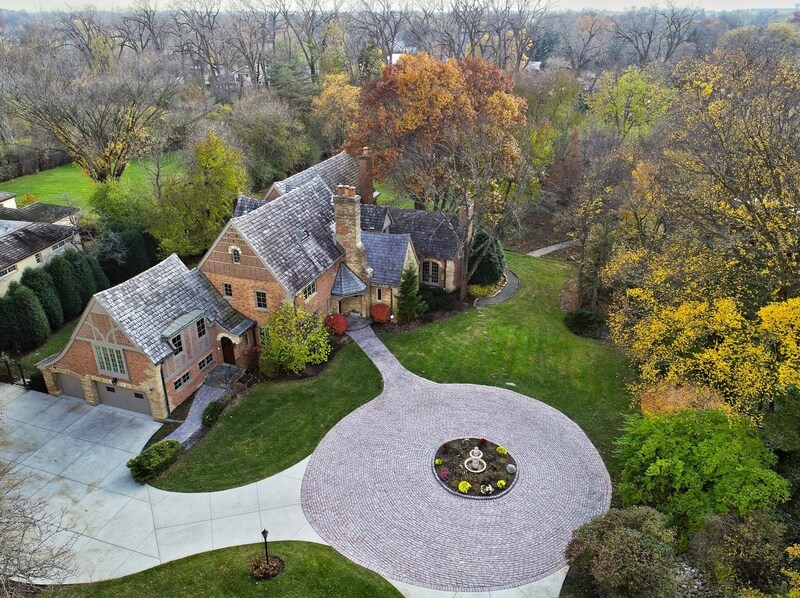 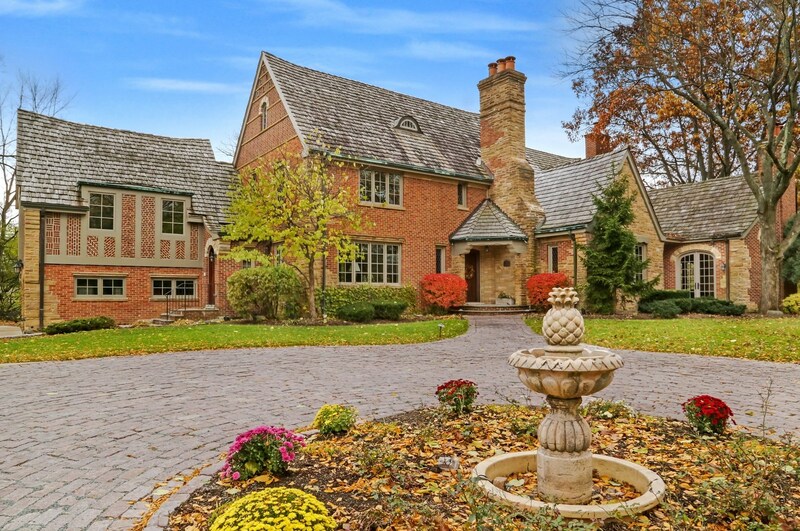 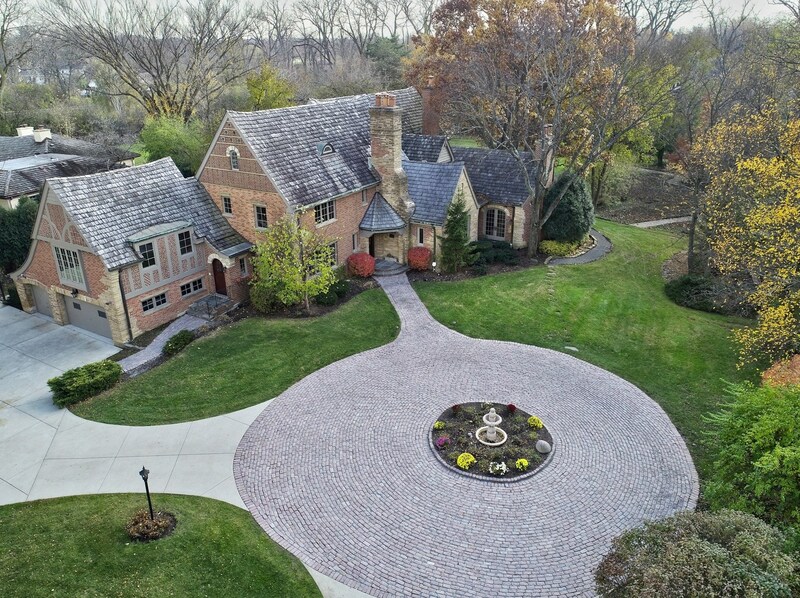 Set deep in Glenview's coveted Glen Ayre neighborhood, this handsome, stately Tudor residence sits on a private 1.3 acre. 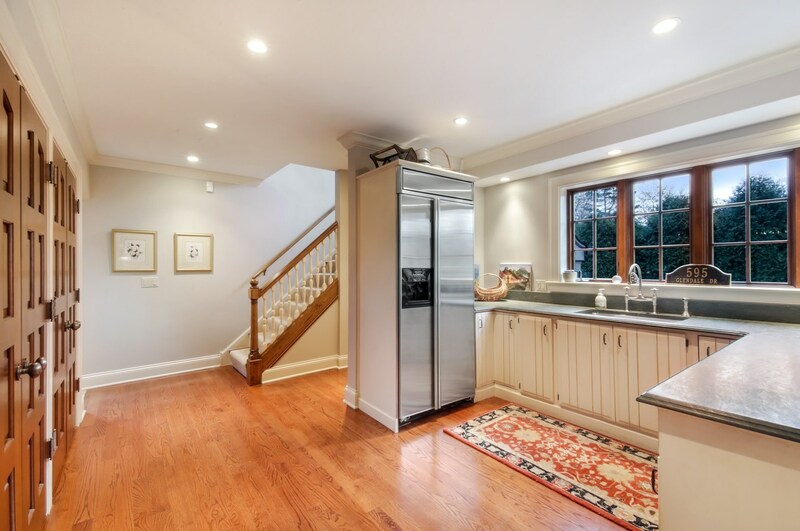 High-end luxury & updated functionality throughout. 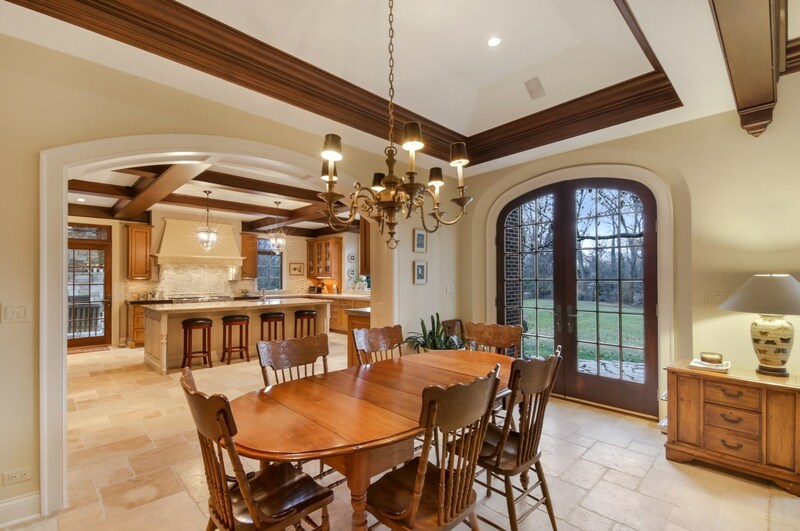 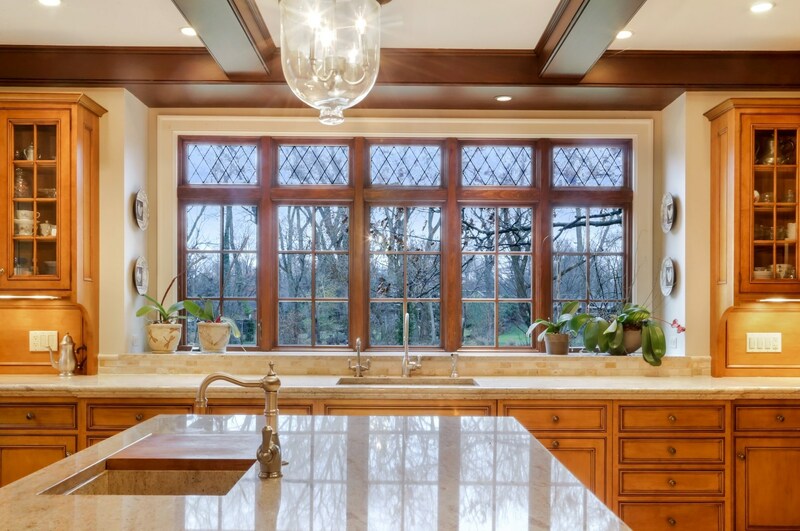 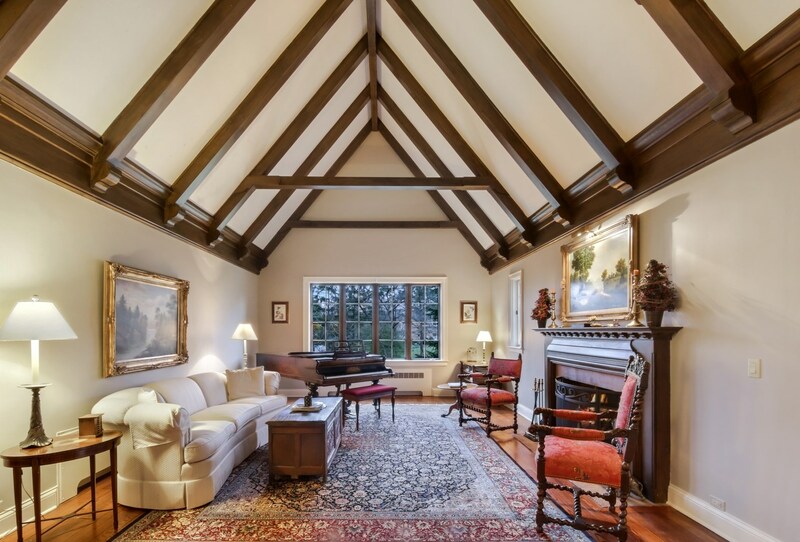 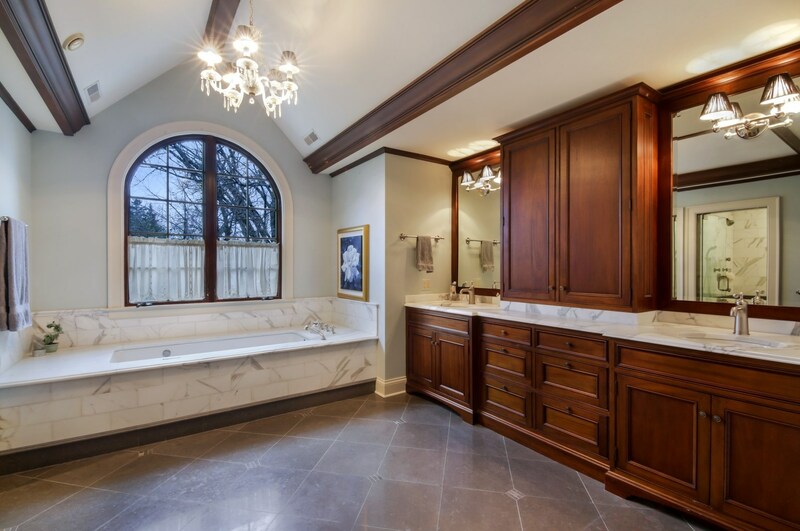 Cathedral beamed ceilings, custom millwork, & rich, elegant details galore. 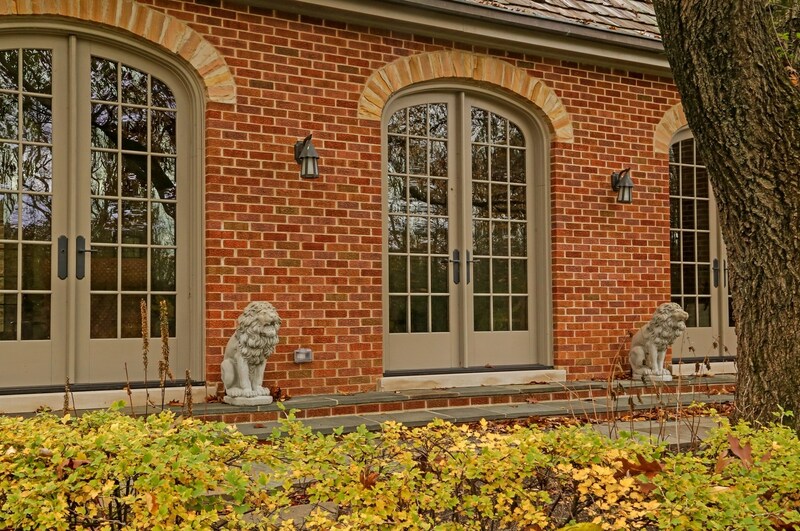 Gracious windows & French doors deliver an abundance of natural light while highlighting the beautiful, private grounds. 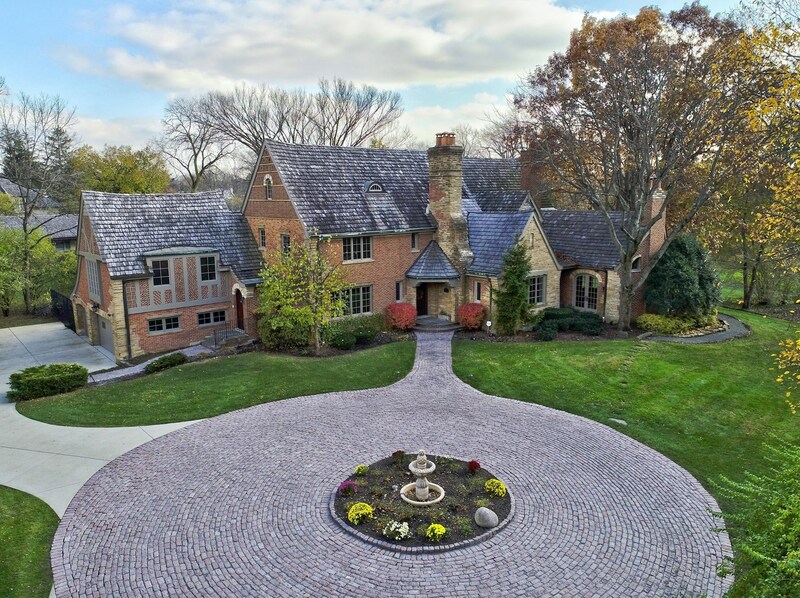 A stately, stone-paved circular drive welcomes visitors. 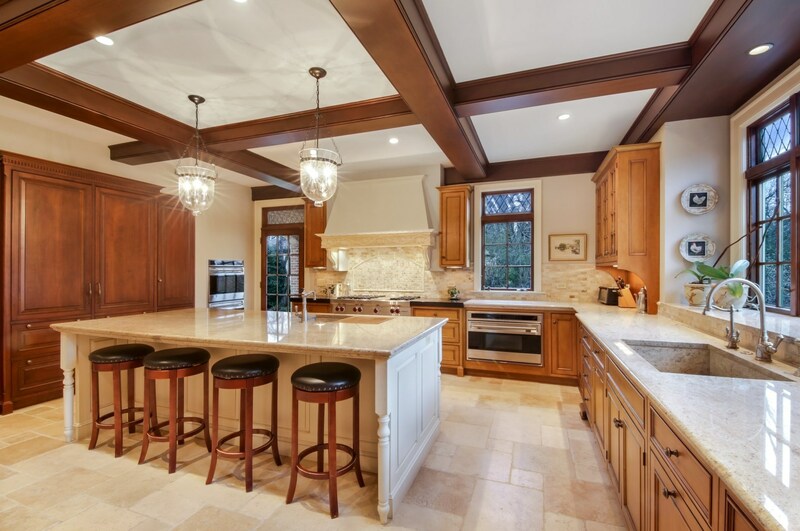 The heart of the home is the stunning DeGiulio-designed custom Kitchen w/ Granite & English Limestone countertops, oversized island, 3 Wolf ovens & 6-burner range, Subzero frig/freezer w/ custom millwork paneling, radiant heated Limestone floor, farmhouse granite sink. 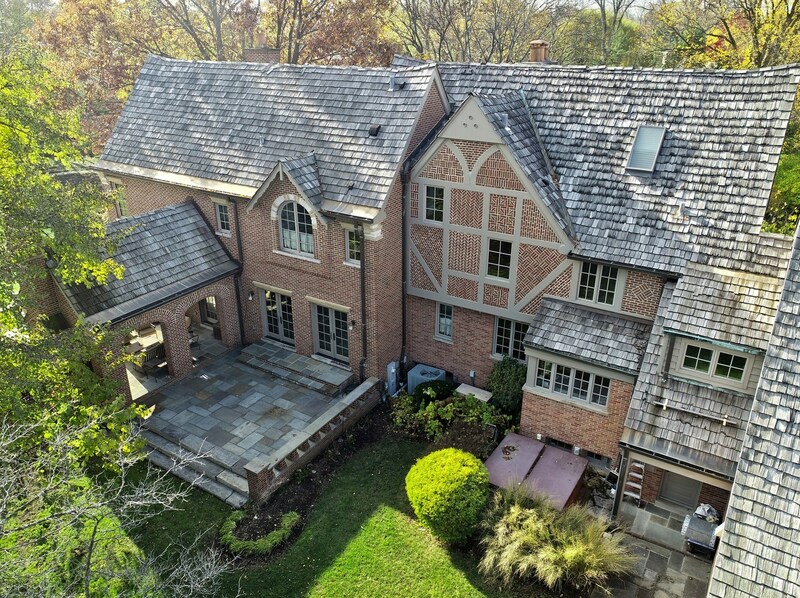 Outdoor entertaining space includes 2 bluestone terraces & covered living room space w/ FP, all overlooking private back grounds. 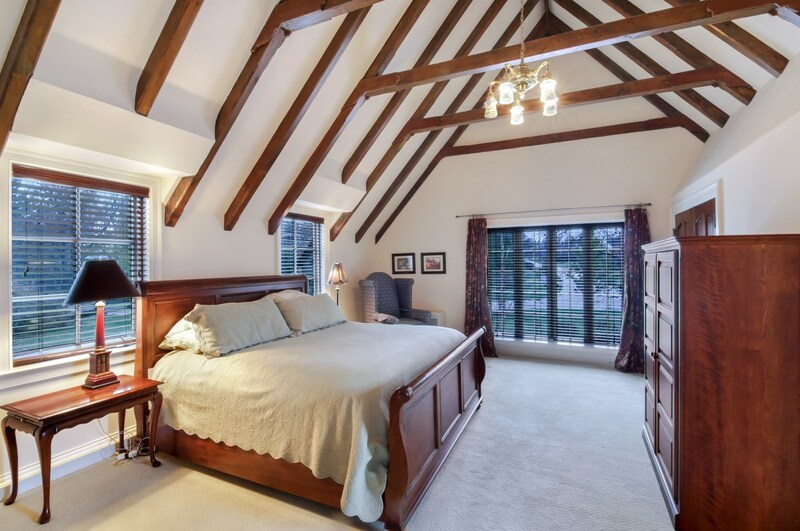 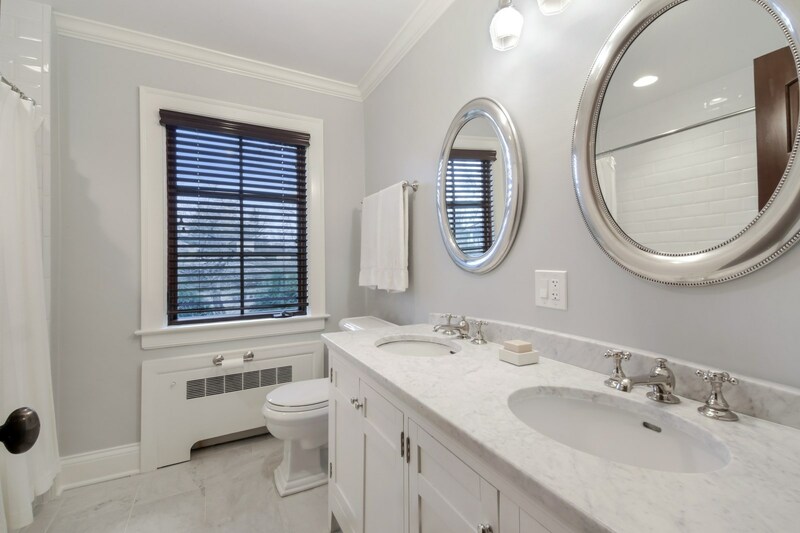 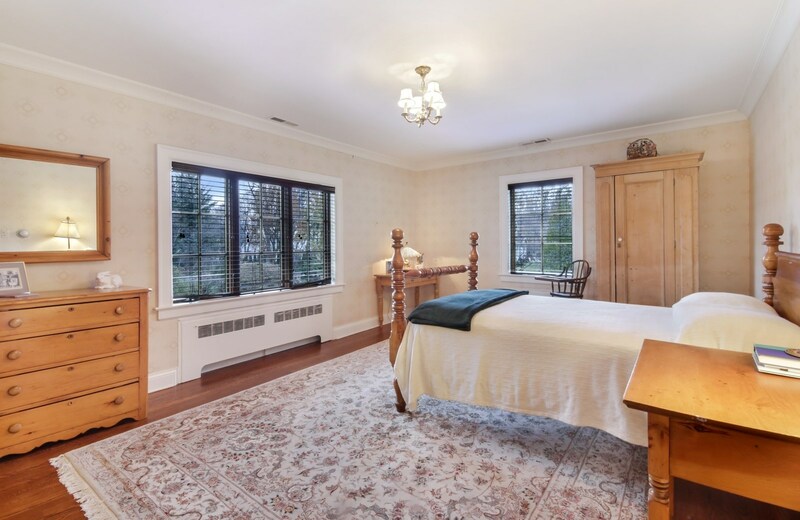 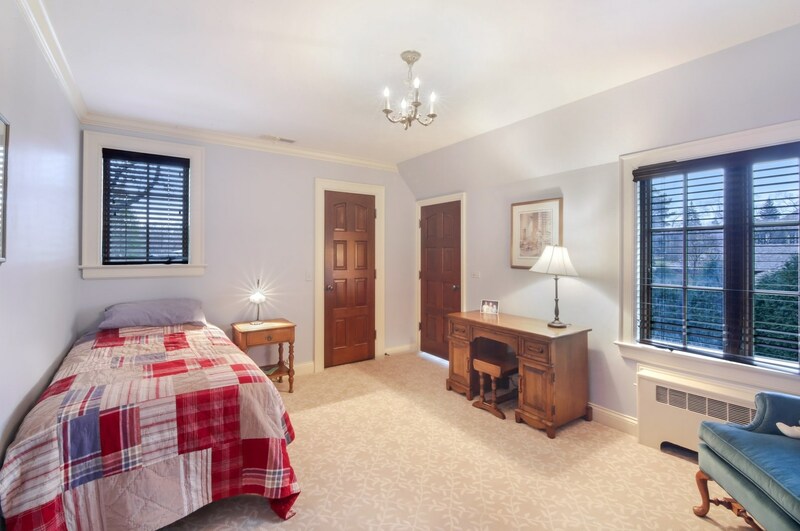 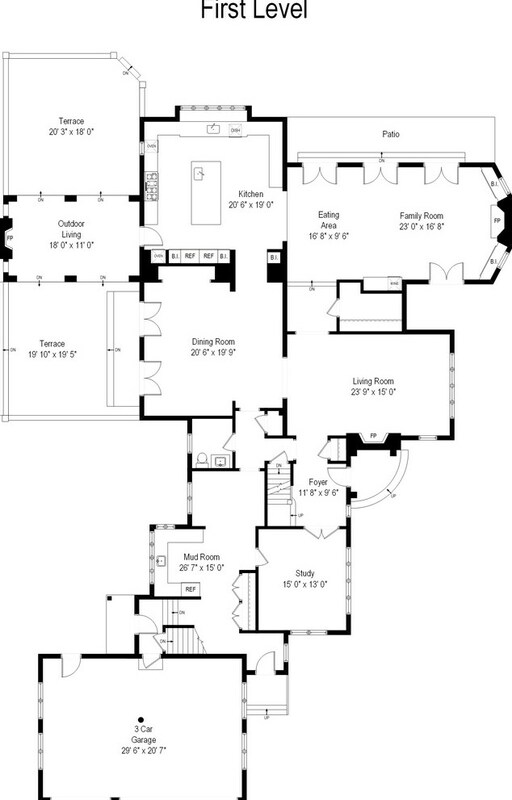 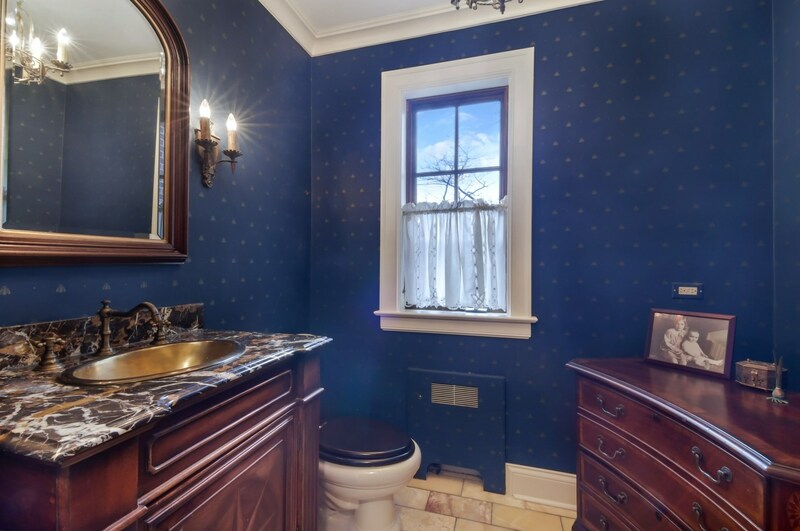 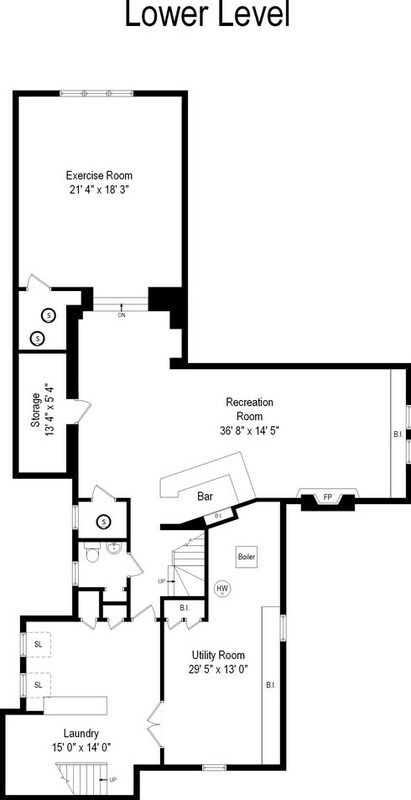 XL Master Suite includes sitting area, XL W/I closets, bath w/ steam shower, FP and views of grounds. 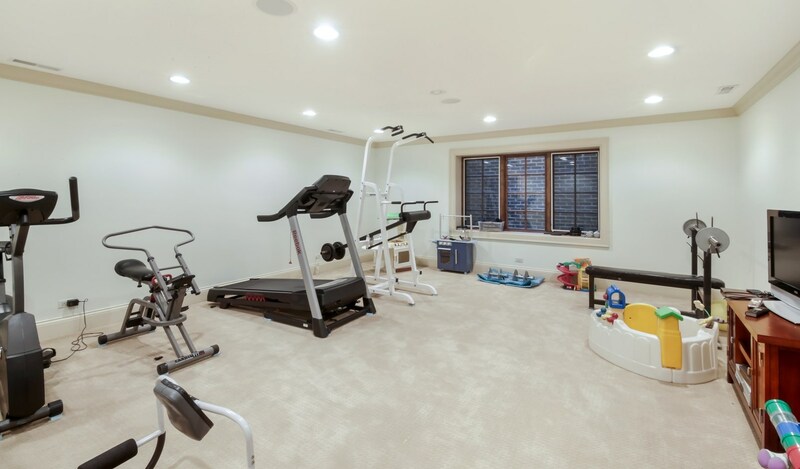 Exercise Room, 3-car heated Garage. 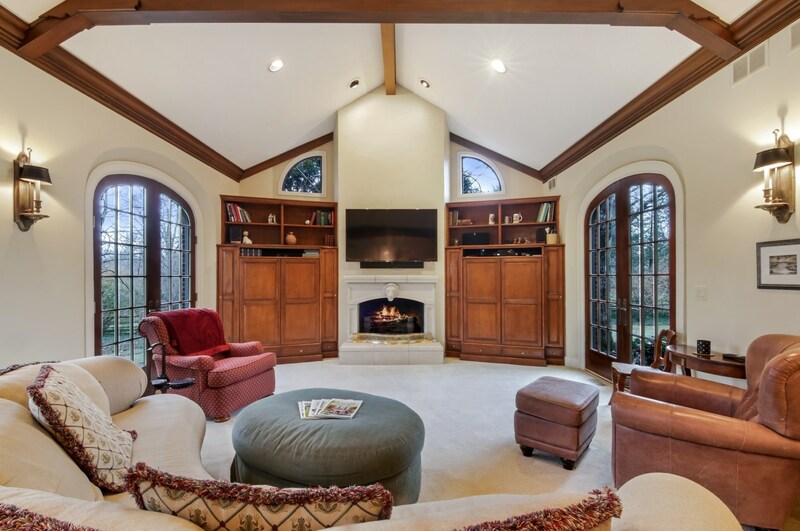 A true retreat! 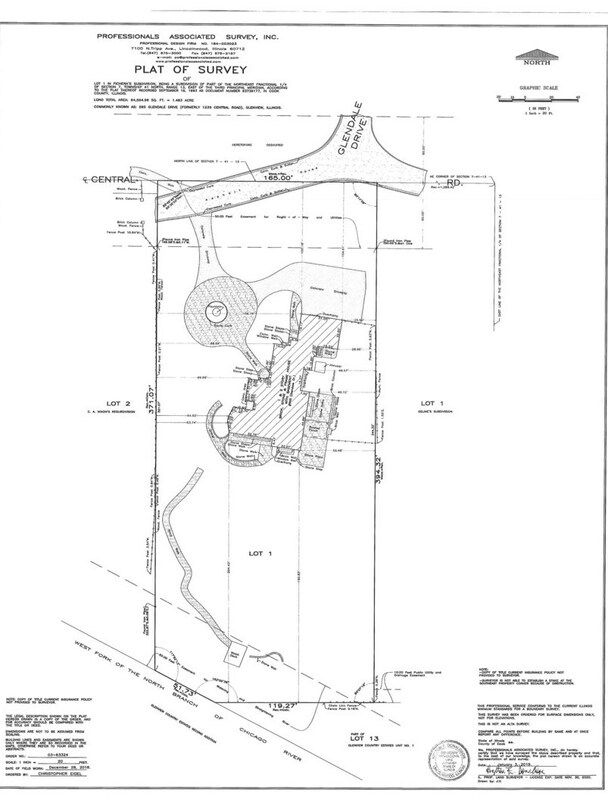 Driving Directions: From Glenview Road South on Glenayre Dr. West on Central to home. 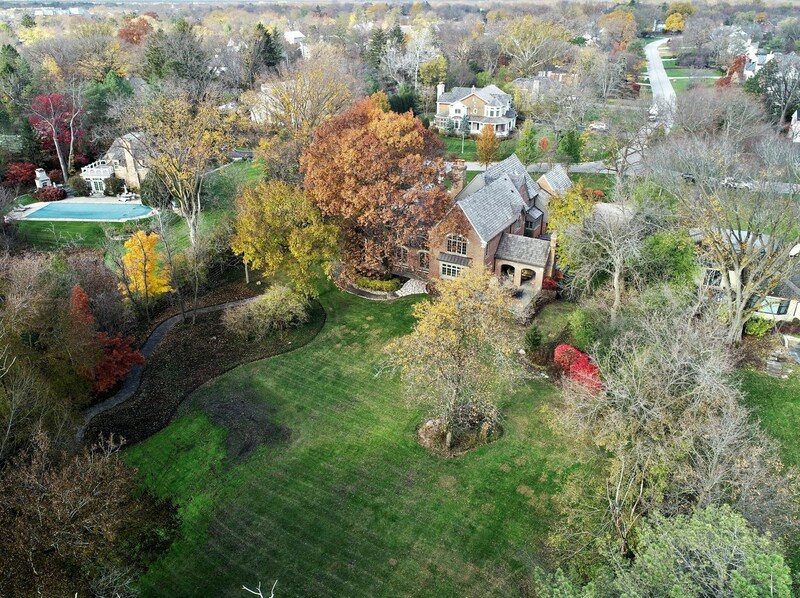 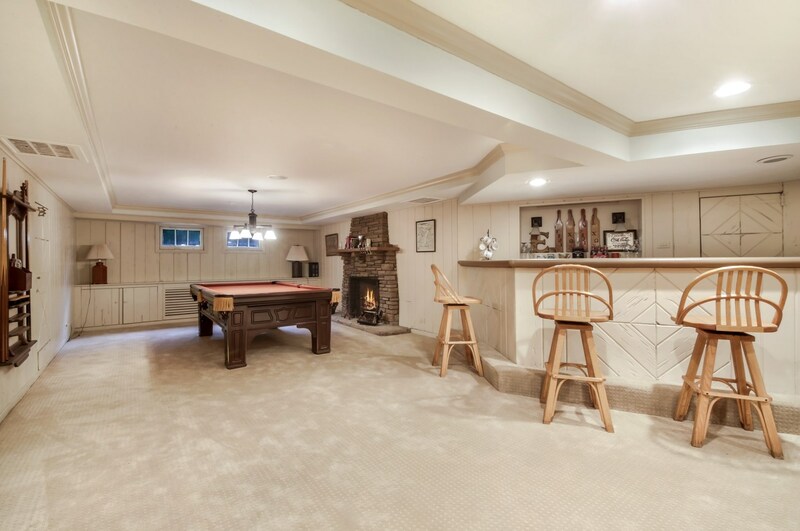 595 Glendale Drive, Glenview, IL 60025 (MLS# 10148213) is a Single Family property with 4 bedrooms, 3 full bathrooms and 3 partial bathrooms. 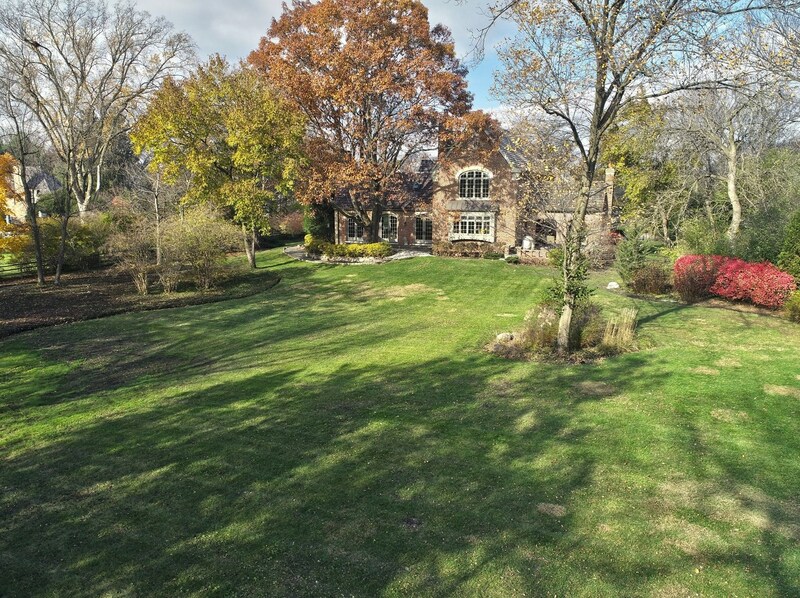 595 Glendale Drive is currently listed for $2,190,000 and was received on December 03, 2018. 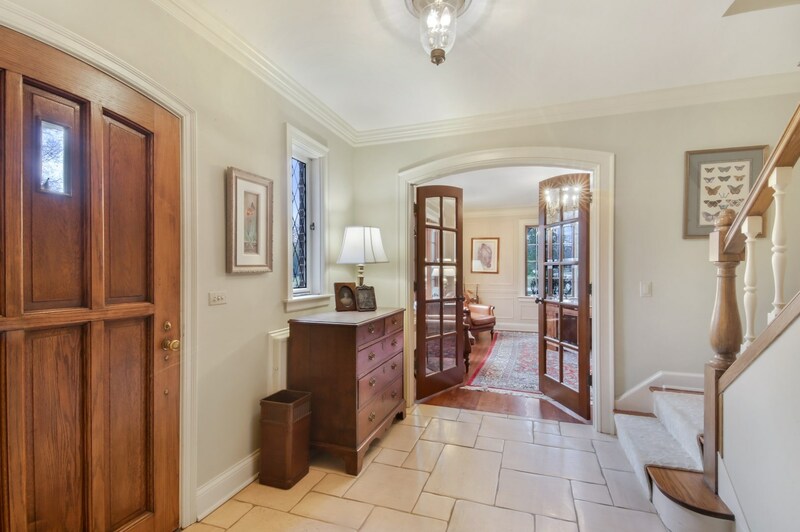 Want to learn more about 595 Glendale Drive? 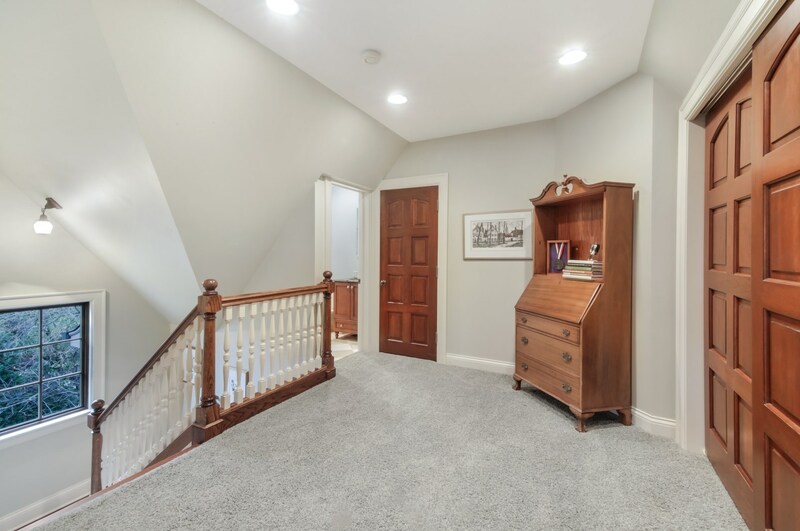 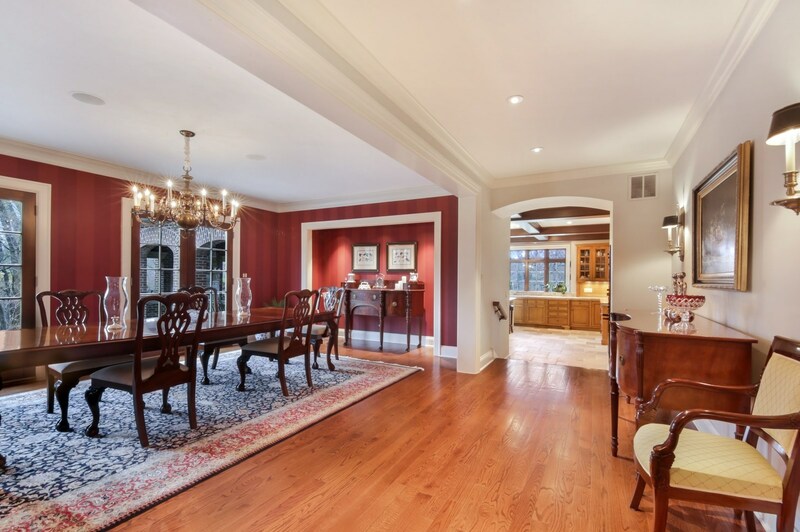 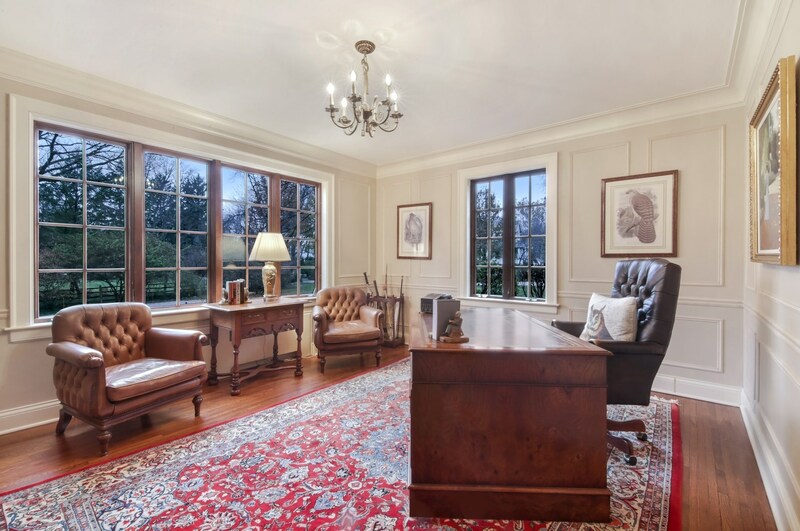 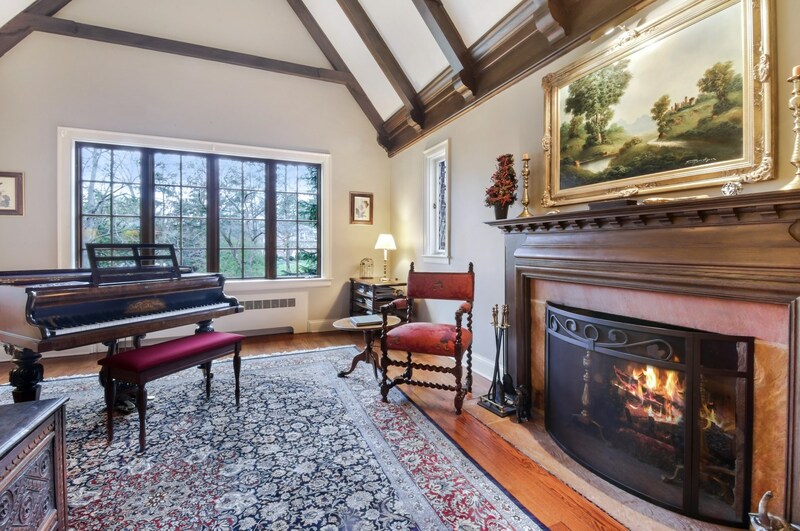 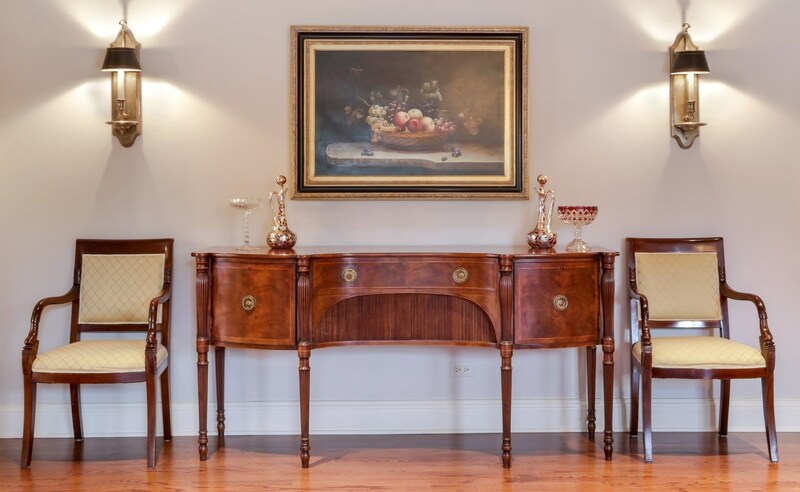 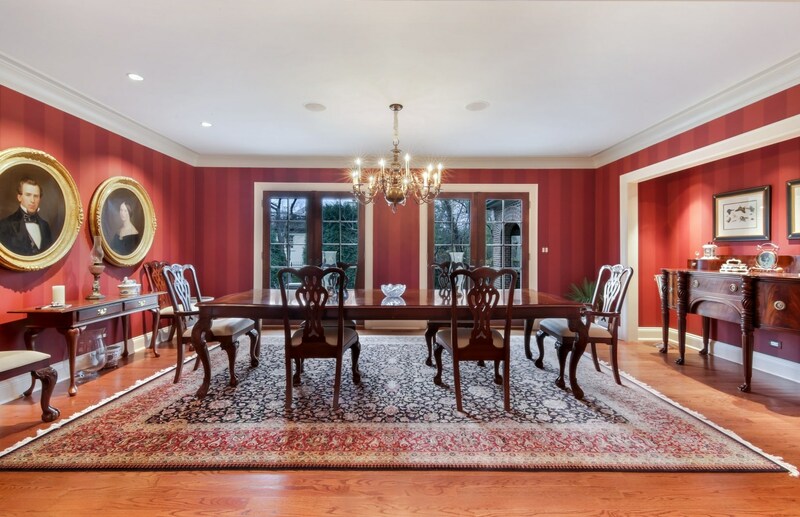 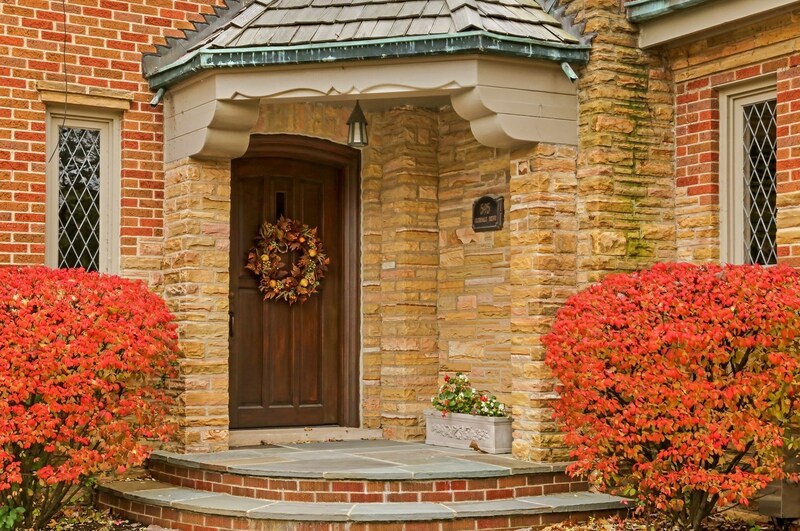 Do you have questions about finding other Single Family real estate for sale in Glenview? 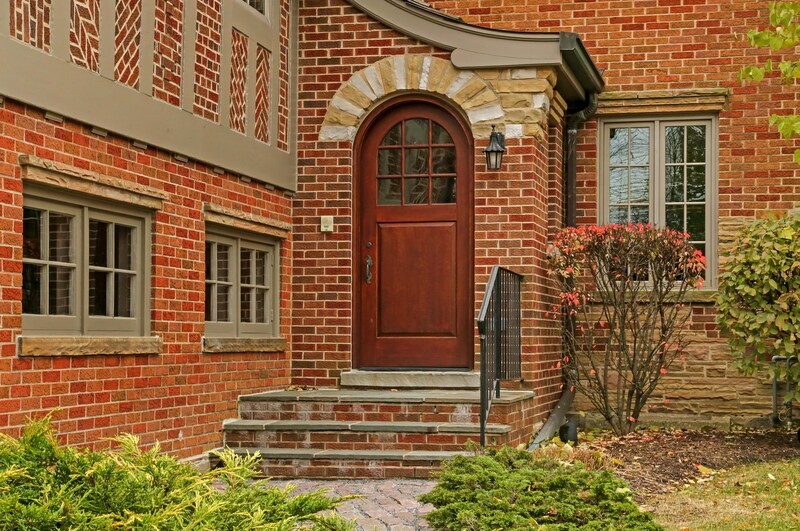 You can browse all Glenview real estate or contact a Coldwell Banker agent to request more information.